#90Bill gained public momentum on the 1st of June, 2016. 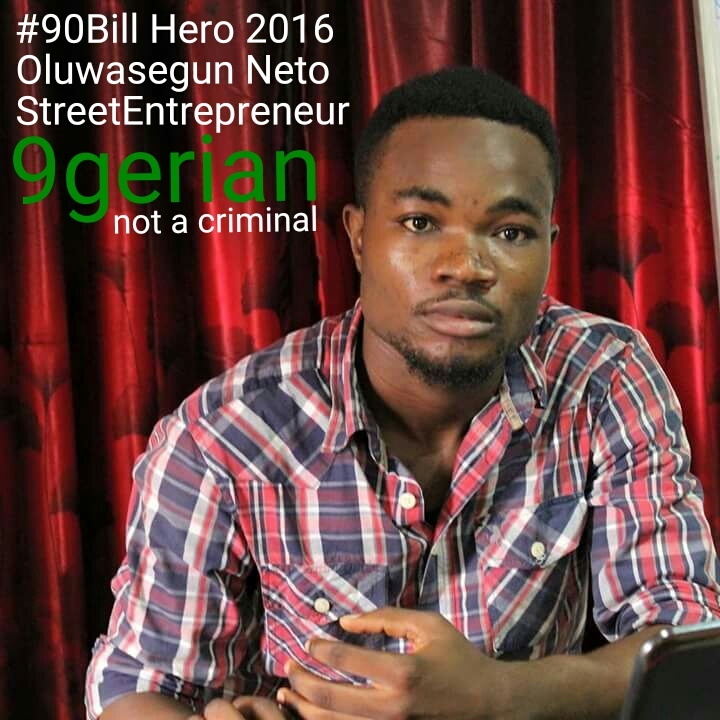 By 2nd of June, #90Bill of the public, funded by the public, for the public hereby pronounce Oluwasegun Neto as Nigerian and First 9gerian Private Hero 2016. What this implies is that it is socially criminal to invest or buy elsewhere when a 9gerian can give more than 90% quality performance and more criminal to give less than 90% quality. Take 90, Give 90. You are hereby publicly declared 9gerian. Celebrate him and remember #90Bill states that “It is a social crime to give less than 90% quality or take less than 9/10 as a Nigerian in every way“. 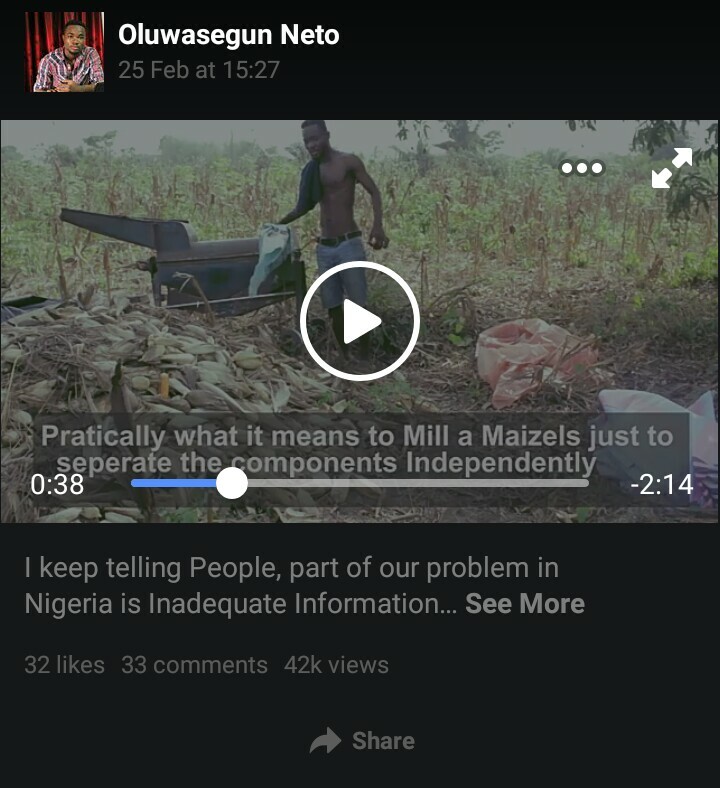 It summarises your Right as a Nigerian to Productivity and Quality. 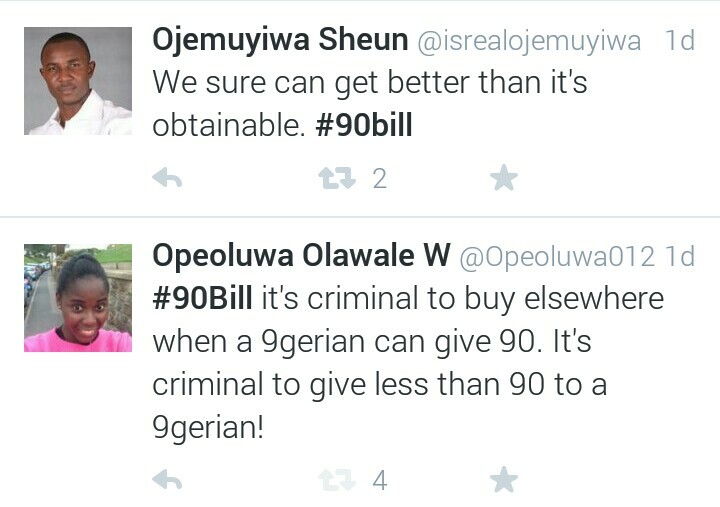 With Video having over 9,000 views (click link to see his video) and >9/10 creativity and ingenuity, Oluwasegun Neto has the right to invoke the #90Bill in his business. The Right to Productivity and Quality. Congratulations! Nominations are by public votes. Be a #90Bill Hero not Zero. The forms, types and energy transfer mediums or conversion platforms are the main focus for this discourse. Recall the main societal dysfunctions that has been created as a result of poor power and energy management systems in place. These issues therefore call for provocative proactive-thinking minds that would understand the right questions and deal prudently consequently. So, in essence, the focus has not been lost. Rather, the target is closer. “Educated” minds, prudent energy-users and power managers who from the wisdom of well-articulated and interpreted dreams of what energy truly is remain the purpose. What energy is can be summed up as all enabling factors, effects, property or … this has been deduced so far. (Energy 1001-3). Abilities to do…power. Enabler to do…Energy. Kachiko? Before any dramas begin, forms and types can be two confusing mostly-swapped words. Forms refer to shape, characteristics, behavioural assumptions possibly taken by an identity or entity. Types, however, indicate grouping based on shared characteristics. http://www.eia.gov/Kids/energy.cfm?page=about_forms_of_energy-basics. Now forms: you know. https://www.google.co.uk/url?q=http://education.jlab.org/jsat/powerpoint/0708_types_of_energy.ppt&sa=U&ved=0ahUKEwim4sGBjvbLAhWGfg8KHYPcAaIQFggtMAo&usg=AFQjCNEXFx65svaA2WMMb9pLdD08hbJ72Q. Types: you also now know. Transfer medium: I know that you can know. Guess first medium? You and anything you so please. Conversion platforms: some already know. Exactly! Same goes for platforms. Mass, Energy and Light, the triangle of the universe. This is my theory for everything. Had to search high and low on the net to see what is thought of as a right definition. Just the other time, dealing with inefficiencies in power and energy management was the focus. The idea of fully understanding the concept of energy in itself led to this. What is energy? How come it has to be managed? What does inefficiency in its use mean? What are the consequences of mismanagement or inefficient management? It’s still the same story we’re saying. What is energy? So if energy is the same capacity to do work that you know, does it mean some have no capacity? Or what type of work are we even talking about? Is that why there is no “work”? Who knows? Maybe… Even if there was a job, what is the capacity to do it? is that energy? All these questions I’m sure are too much if there’s no answer, right? But think about it, google could simply give you an answer, so why are you reading this blog right now? I guess to seek the right question this time. So let’s get at it! Aside the energy company ads that came up, the first definition that was encountered what quite amazing. Not like it was strange. It only shone in a different light. I guess UV light this time. We’ll talk about light some other time. Don’t get too excited just yet. Okay, so it reads and I quote, “In physics, energy is a property of objects which can be transferred to other objects or converted into different forms. The “ability of a system to perform work” is a common description, but it is difficult to give one single comprehensive definition of energy because of its many forms.”- Wikipedia. Some pointers, “physics” was used as base study area. it was referred to as a “property”. I guess the undermines the need for management. You all know that fact already. “Transfer” and “conversion” are intricate behaviours of energy. It then describes the common description just as we’ve discussed. What is funny is the acknowledgement that no single definition exists…tada! Even wikipedia had to tell you? Anyways, now you see why this module is important. Ouch! Just passed “my” word limit for the day. I guess you’ve caught on something this time. Next module, Energy 1003 should deal with the pointers and hence throw more light on what energy is really. You can check this out for now. Notice how your mind questions the true definition of energy. https://en.m.wikipedia.org/wiki/Efficient_energy_use. Many developing countries are consistently ridiculed by the inefficiencies and disabilities proven in the area of power and energy management. Infrasctructural equipment of the society is sometimes the least of the worries. Human capacity development and wealth creation seems mostly the focus in a situation where poverty below certain dollars per person per day is clearly defined and exampled. The school of thought that prioritizes the mind enablement is usually true to its education support system. But oops, when education is defined by the beautiful paper you get when done, rather than the experience and learning that outcomes, you sure bet this line of consideration is simply getting nowhere with no action in place. Unemployment and underemployment, both fancy names for “no job” quickly permeates the heart of many as it seems true that there is actually no workplace or office space available for all. Usually, one should recommend entrepreneurship as everyone or maybe anyone can become a “boss” as fast as possible. But then again, sad as it sounds, the “Standard oils” will always rise, capitalise on the wisdom, foolishness and loopholes created by ignorance and “incapable” minds. It’s a vicious cycle! I know right? Back to the same place we started. Energy and power management. Improve education. Well, there’s almost no capital- both human and financial, no constant energy supply for an enabling environment to learn all you can. Okay, forget about that, what about entrepreneurship? Allow vocational studies, trade-learning, and business development strategies. But there’s no infrastructure, or cheap form of constant and environmentally-safe energy systems in place. All said and done, think of any nation that grew without any dominant source of energy and efficient management system in place. None is the country! So what then is energy? Capacity of a physical system to do work is a common definition of energy. Is that all that there is? Start a read at https://en.m.wikipedia.org/wiki/Energy and please join me next on Energy 1002: What really is Energy? 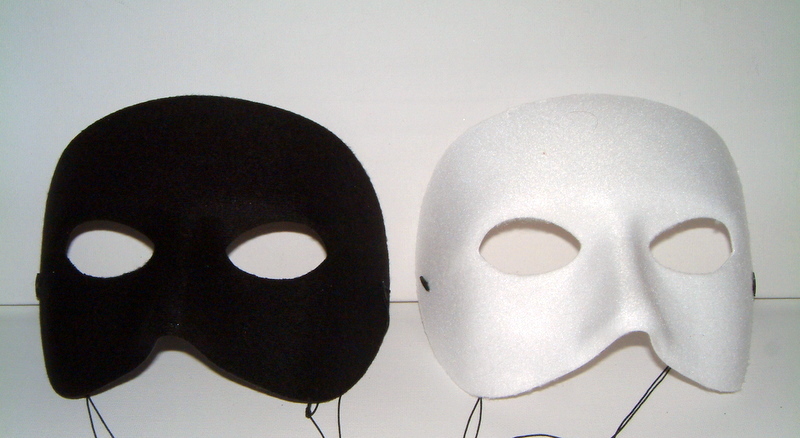 Interpreting dreams requires meeting a dreamer, either ways, both must have had a dream.